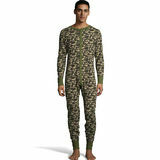 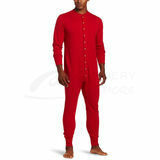 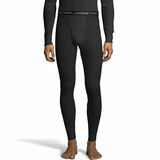 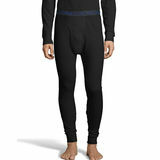 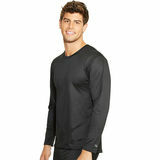 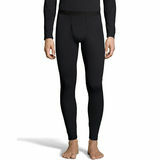 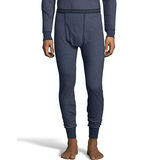 Men's Thermal Underwear will keep you warm and fit nice. 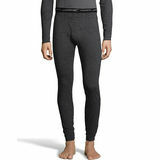 Thermal Underwear is a must have venturing out into the cold.These thermal underwear has extra-soft thermal knit and flat no-rub seams, they stretch to move with you.Thermals can be worn as a base layer or on their own as a comfy outfit for at home.The thermal pants feature an elastic waistband, providing you with easy on and off,while securing a comfortable fit form sturdy construction,comfortable rib knit cuffs and shrinkage control. 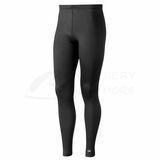 Men's Thermal Underwear have a wide range to choose from,giving you a variety of styles and colours at an affordable price,and also available in variety of sizes.